‘Diamonds as an Investment.’ A Lie We Tell Ourselves? Okay, I may have made up the last one. The point is, we’ve all heard the lies people tell themselves to justify the purchase. But have you heard this one: ‘Diamonds are a good investment…’? I know what you’re thinking. It does seem to carry that familiar stink of desperation that the others reek of—but is it? People have purchased wine and art as alternative investments. Could diamonds be the next fad in the investment world? Are they a ‘good’ investment? To determine if they are a good investment we must first understand how diamonds are priced. The quality of a polished diamond is based on what is referred to as ‘the 4Cs’. The diamond’s colour, clarity, cut and carat. Colour refers to the colourlessness of the diamond as a perfect diamond would be devoid of any hue. Clarity refers to the presence of imperfections, or ‘blemishes’ in the diamond. Cut refers to how the diamond is fashioned by a craftsman to interact with light, resulting in its ability to sparkle. And Carat refers to the diamond’s weight . That being said, diamond prices aren’t as transparent as that of other commodities such as gold or silver. You won’t be able to refer to a price index that is universally applied across the market. Rather, the prices of diamonds rely heavily on general supply and demand, as well as the unique qualities of the diamond itself. As it requires a bit of research and understanding of the diamond trading market in order to properly invest in it, investing in diamonds is less like Forex trading (where every dollar is the same as another within the same currency), and more like investing in real estate; although there is a general market rate that determines the price per square foot of a property, there are also many other factors that affect the price such as the market demand, the design of the house, the location, etc. Is liquidity important to you? If it is you should know that diamonds don’t share the same liquidity as other commodities. Buying them seems simple enough but selling them may not be as easy. This would, of course, depend on the demand of your particular diamond. 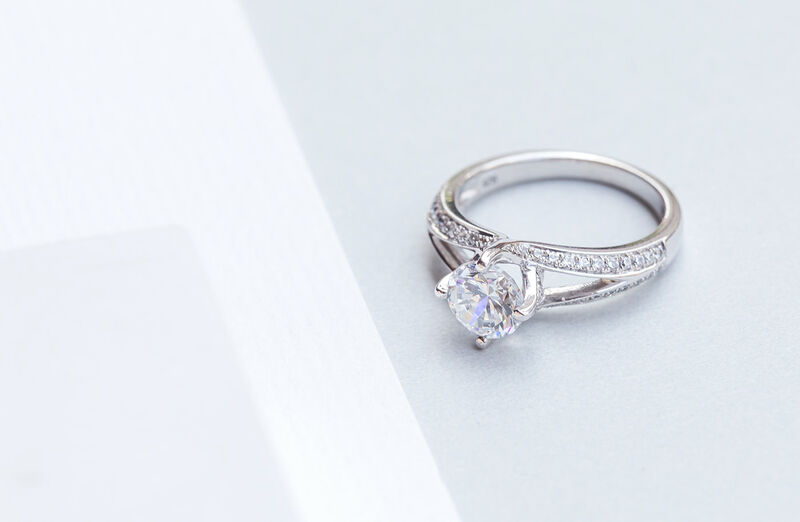 A traditional white diamond may be easier to sell as there would be many looking for a diamond like that, but that would mean that you’re competing with many other sellers, as what you have is not exactly rare. This would also affect the price you can sell it at. 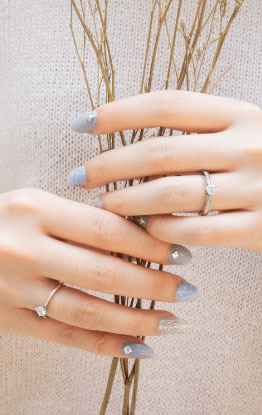 However, if you had a special, natural coloured diamond it would be more difficult to find a buyer, but when you do, as your item is rare you could command a higher price and make a sizable return on your investment. I would suggest striking a balance between liquidity and rarity in order to satisfy your investment goals. And of course, diamonds are renowned for their durability. This makes them hold their value well as they do not deteriorate over time and use. 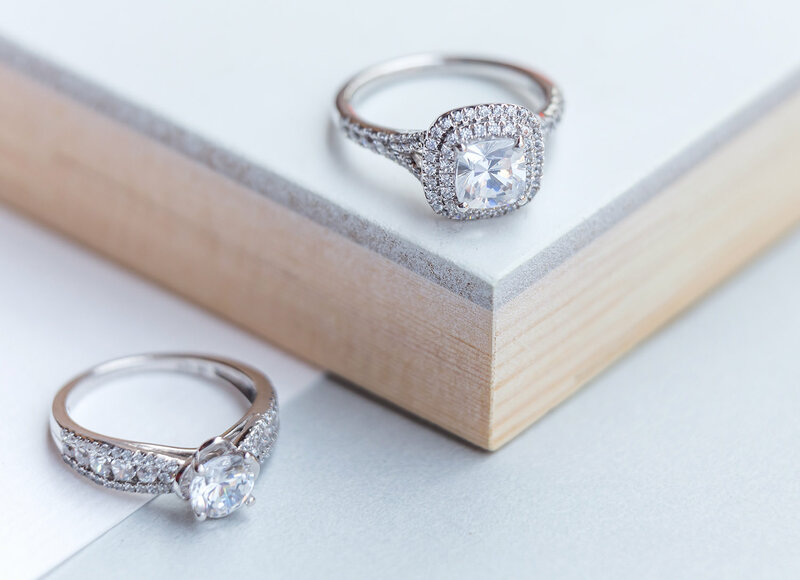 This means that unlike your gold bars and wine investments, the diamond’s durability allows you to wear it and enjoy it without affecting its resale value. This makes diamonds a unique form of investment. For the value you get from a diamond may not only be from its appreciation of financial value. The diamond not only has financial value but sentimental value. It is, to many, symbolic of the eternal love between two people. A reminder of a loved one. 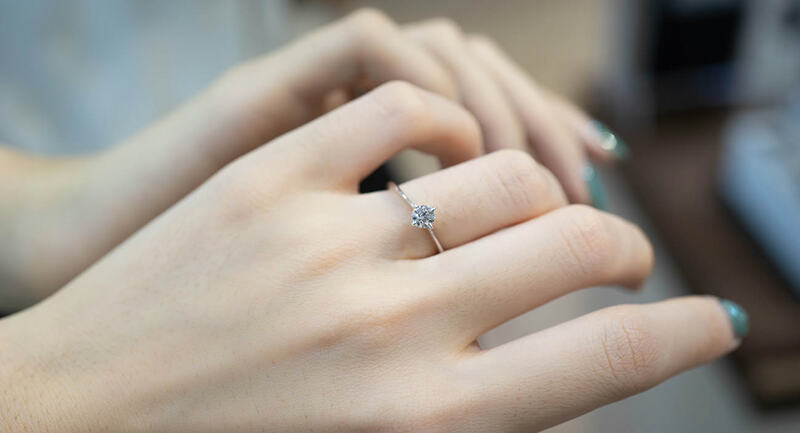 Just as an old photograph becomes ever more dear through time, so might the diamond ring shine with deeper significance not just to its owner but to each subsequent finger it passes through. 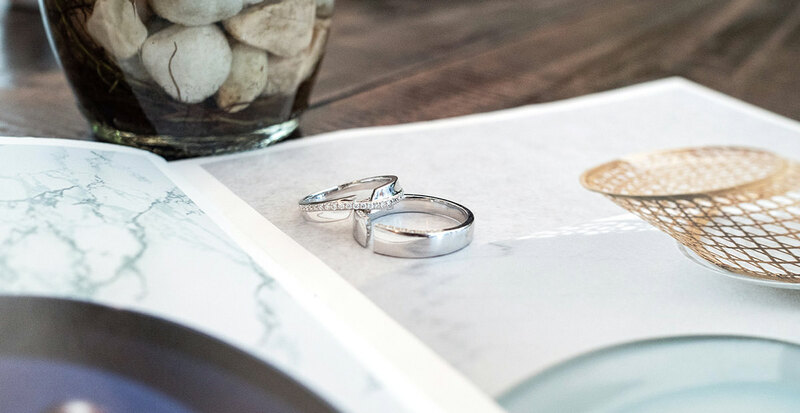 There are no bounds as to the sentimental value gained from its ownership; and as it is also the sort of item that makes great heirlooms, it could remind you not only of your true love but also those before you. And let’s not forget the glaringly obvious. Diamond jewellery is beautiful and timeless. The enjoyment of wearing it could itself warrant the investment and provide a distinct advantage over other forms of investment. Perhaps diamonds should be likened more to equity investments rather than commodity investments, as the ownership of it provides non-financial value much like equity provides dividends to shareholders over time. They are similar in that the longer you hold the investment, the more it pays off. Whereas in the case of a commodity like gold, you’d only make your profit when selling it at a price higher than the purchase price. Thus, even if you were to sell it at a financial loss, the experience of wearing the diamond may justify your purchase and make it a ‘good’ investment. Perhaps some things should not be reduced to just their financial value. Any investment will involve a certain level of speculation. 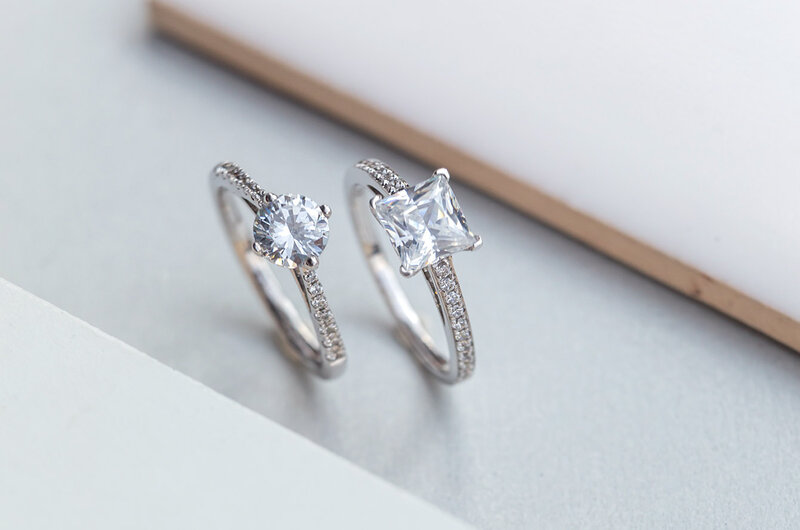 The demand for diamonds is increasing as large economies like China and India are growing and developing an appetite for luxury items such as diamond jewellery. But then again, there’re now man-made synthetic diamonds common in the market. How does all this affect diamond pricing? Well if I knew for certain I’d be emptying my bank account on investments. What I would say is that if we consider the non-financial value gained from diamond ownership, perhaps purchasing diamonds ‘as an investment’ isn’t just a desperate attempt at justifying a ‘frivolous’ purchase, for it is an investment—and maybe even a good one.